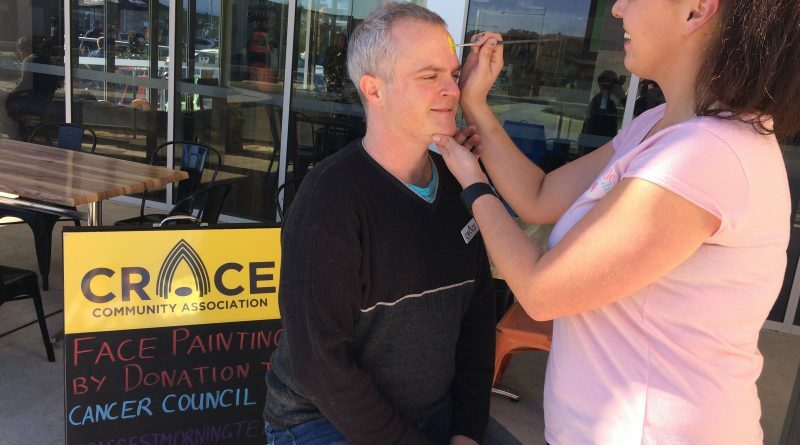 This morning we raised $635 for Cancer Council ACT, bringing our total to $916 with online donations. It’s a great effort – thanks for being part of our annual charity drive! We aren’t done yet if we want to beat last year’s total! 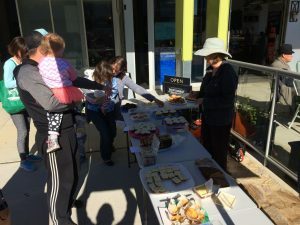 We left a donation box at Coffee Guru Crace if you would like to donate there while having a coffee, or you can donate online. 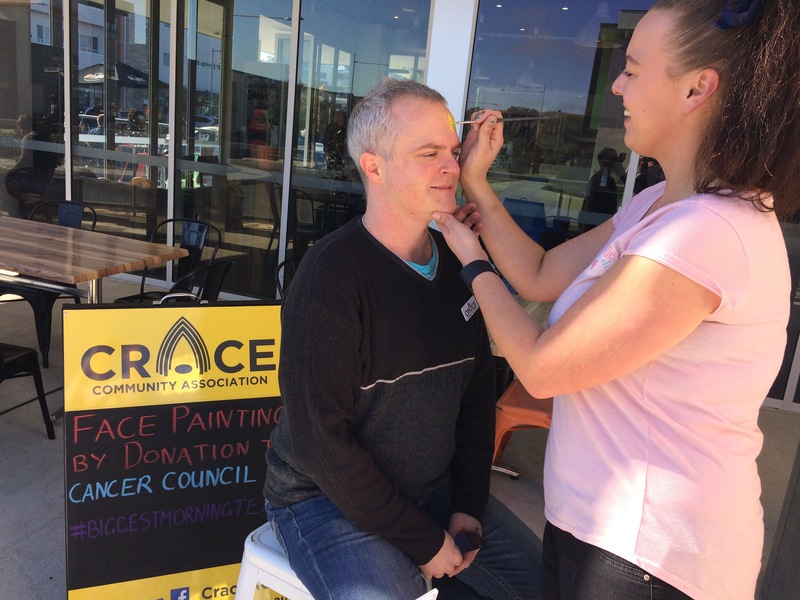 Big thank you goes out to both Coffee Guru Crace for letting us take over their shop for the morning, and to MollyCoddle Parties for helping us out with face painting!